This entry was posted in Book club on June 17, 2016 by Heidi. 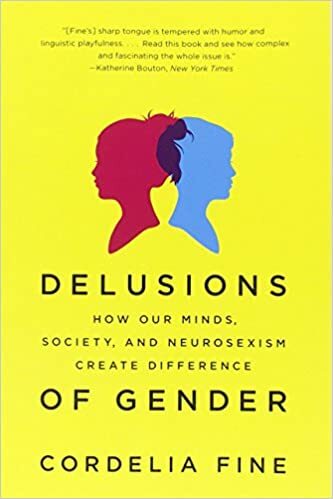 If you’re interested in reading and discussing this book throughout the summer, please email Heidi (hdnelson at uw.edu) or add your name to the book club contact list here. Everyone is welcome! This entry was posted in Book club on July 6, 2015 by Heidi. Women in Chemical Sciences is organizing a summer book club! We’ll be reading Whistling Vivaldi: How Stereotypes Affect Us and What We Can Do by Claude Steele, which is available via Amazon and at the University Bookstore, and discussing various topics related to stereotypes and identity. Meetings will be Tuesdays from 12 to 1 (or 1:30 if we have a lot to talk about) in CHB 239. We’ll read one chapter (usually 15-20 pages) each week, starting with Chapter 1 for the July 1st meeting. Each week, someone will lead the discussion and someone will bring a snack. You can sign up for either job, as well as adding any anticipated scheduling conflicts, on this Google spreadsheet if you’re interested. If you are interested, please contact Heidi (hdnelson@uw.edu) or add your name and email address to this contact list. Reminders, discussion questions, meeting recaps, and other resources will be sent out to that list of people, posted in this Google Drive folder, and/or posted on the blog here. This entry was posted in Book club on June 25, 2014 by Heidi.